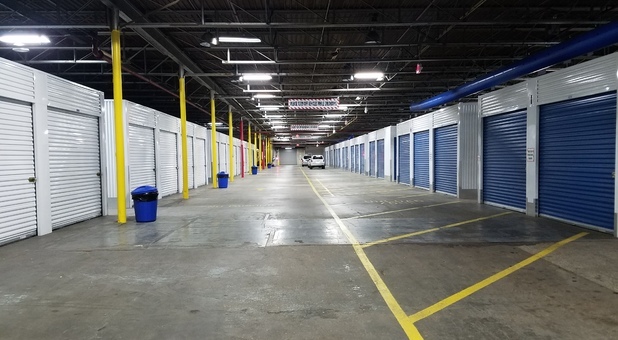 Conveniently located in proximity to Hwy 179 and MO-50, Affordable Family Storage is situated in a great location in a business district near a sprawling residential area, making us a great choice for both residents and businesses of Jefferson City! 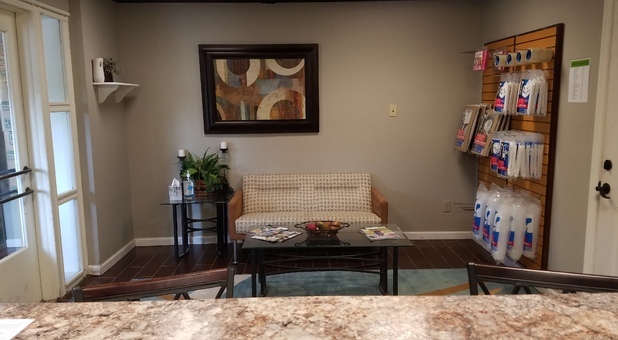 You'll find us at 2601 Industrial Dr near The Ink Sling Studio, Graybar, Mertens Oil, and Mid-City Lumber Co. Our location is easily accessible from Jefferson City and the area communities of Apache Flats, St Martins, Elston, or Centertown. Also, Affordable Family Storage - Jefferson City is the only self-storage facility in town with Drive-thru climate control so your belongings won't be damaged by the rain or fluctuations of heat and cold and neither will you. Come see us! 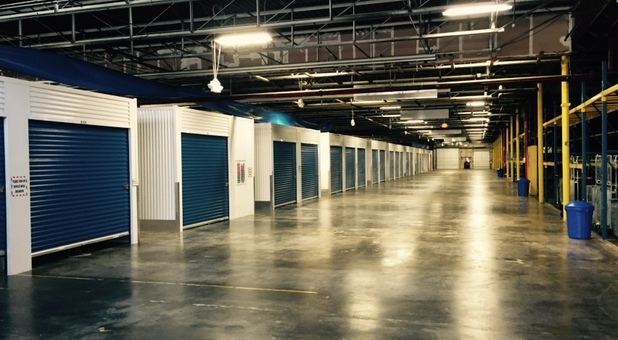 1st Month Free on Storage Unit! Affordable Family Storage boasts SEVEN great locations, all of which offer safe, clean storage units at reasonable prices. Range of sizes – Affordable Family Storage has units that are move-in ready, ranging from 5x5 (our smallest units) up to 10x15, which are all available right now, online or over the phone! Our prices are unbeatable for each size, and we run frequent specials on all sizes, but you’ll have to give us a call to find out what deals are available right now! If you aren’t sure what size best fits your needs, talk with one of our representatives or use the handy Storage Calculator at the top of the page. Temperature controlled units – We treat your special items just like you would. Our storage units of varying sizes are climate controlled to keep extreme heat, cold or moisture from damaging your property. Uncontrolled temperatures can cause melting, warping or discoloration in many items, while it can cause others to stop working completely. Don’t trust your valuables to anyone besides Affordable Family Storage in Jefferson City! Packing supplies, dollies and ramps – Moving is a tough job any way you slice it. We figure that anything we can do to help you out will save you time, energy and a backache! We have boxes and other items that you may need to properly store your items available for our customers. Don’t worry if you left something at home or if you couldn’t scrounge up enough boxes on your own! Dollies are available for customers’ use, and we also have ramps installed where necessary so that you don’t have to waste energy stepping up and down. The ramps are especially helpful if you are using one of our handy dollies. Multiple security features – It’s everyone’s concern, once their hard-earned belongings are stored away in a facility like ours, that the items may not be 100% secure. To bring our customers some well-deserved peace of mind, Affordable Family Storage employs layers of security, including indoor facilities, security cameras, and gated parking lots. The fact that this is an indoor facility adds an extra element of protection to normal storage facility procedures. Our security cameras run 24-7, and they record activity so that it can be played back if necessary. And our fenced and gated parking not only prevents any unauthorized person from gaining access to the indoor facilities, but it also protects our covered and uncovered parking areas. Covered and uncovered parking – Since we mentioned it, we’ll talk about this little feature, too. For your RV, boat or weekend fun car, Affordable Family Storage has covered parking to protect your automobile. Most paid parking facilities will offer uncovered parking (at or above our rates), but not us! To take it one step further, we also offer climate controlled parking units! This is perfect for classic cars or convertibles – cars you don’t drive every day. Protect those investments by storing them with us, where they are sure not to get scratched, mildewed or dusty. 24-hour access and kiosk – At Affordable Family Storage, we realize that our customers want access to their stuff at their own convenience. For those who work long hours, or if there’s some other reason you can’t get here during “normal” business hours, we’ve got you covered! Our Jefferson City mini-storage location has 24-hour access. There’s also a kiosk that will allow you to rent a unit or pay a bill on a current unit any time, day or night! Besides all these great features, customers love the fact that we are centrally located for all their storage needs! Our Jefferson City location is literally steps away from the grand Missouri River. You can access it from multiple points that are within miles of your mini storage unit. This means that if you are taking the family out for a ride in the boat or hitting the water for some serious fishing, you can be on the river within minutes of leaving your unit. Many of our customers find this convenience to be a real life saver! No more overflowing garage back home! You’ll have a convenient place to store all your large and small items where they will be safe and out of site until you need them again. We proudly serve Jefferson City, Osage City, Taos, Holts Summit, Wardsville, Fulton Apache Flats, St. Martins, Elston, Centertown, and many more area communities! You’d think, with all the features we described above, our rates would be through the roof. But they aren’t! 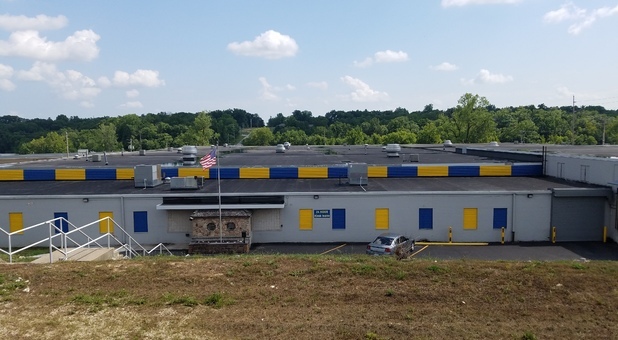 We learned a long time ago that the only way to keep customers and grow our business is to provide quality self-storage units at great prices – no exceptions! We keep our rental fees affordable so that maintaining a storage unit isn’t a burden to our valued customers. Many of our units rent for around $50 per month. Also, we run specials for our customers from time to time, so check the web or give us a call from time to time to see what new deals are available. 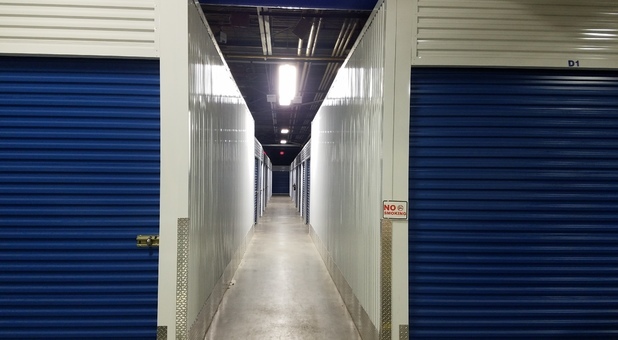 We have customers who obtain a Jefferson City self storage unit and keep it for several years, while others only employ our services for a few months. When a family is moving or renovating their current home, for example, they may need to put most of their large items in storage while they are between homes or while their work is being completed. Businesses also make use of our safe, clean mini-storage facilities. We often house their extra office equipment, supplies, or stock. Give us a call today! The friendly staff at Affordable Family Storage can answer any questions you may have. Our office is open every day except Sunday, or you can reserve a unit online! Look for us on Industrial Drive, across from Mid-City Lumber Company and Graybar electrical supply store!